Perfectly placed for enjoying all that the cultural Capital of UAE and popular sea side town of Ajman has to offer. We are nicely positioned close to all the amenities, social scene and centre of town. One Bed Room & Two Bed Room Apartments only, 15 minutes from Internation Airport, approaching many tourists attractions Golg Course, open beach, world trade centre exbibition halls, bank street, dubai internet city & media city. 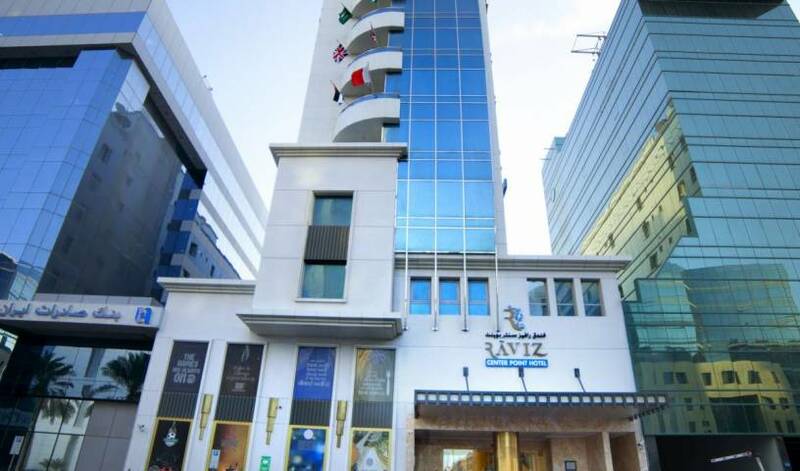 Centrally Located Business Hotel in the Heart of the commercial and leisure district of Dubai ! ZiQoo Hotel Apartments. Delivering the beauty of Japan to the shores of Dubai. In the midst of a bustling city, there is a place of tranquility. 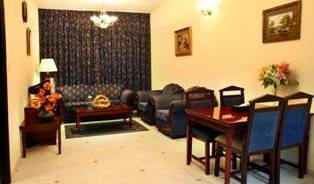 Located in Dubai, the Waterfront Hotel Apartments is a 10-minute walk from Burjuman Mall. It has a rooftop pool with a sun-lounger terrace and offers air-conditioned accommodations with fully equipped kitchens and free Internet. 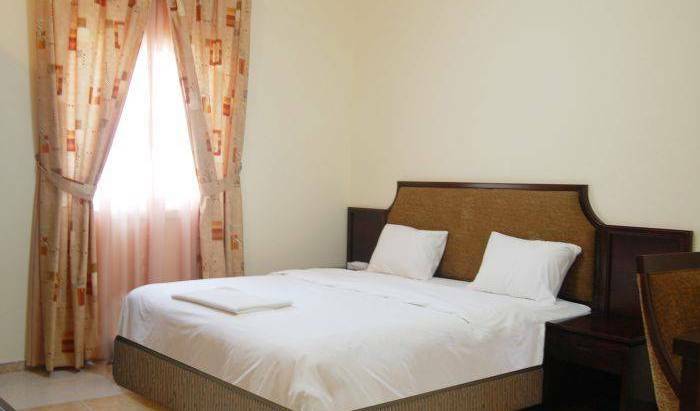 Sun City International Hotel located in the heart of Dubai, Bur Dubai is designed to be elegantly simple that guarantees an authentic experience. It has set unmatched standards of performance. Savoy Park offers 126 well appointed, individually controlled air-conditioned, luxurious studio rooms with a choice of twin or large beds. At the centre of Dubai’s business and leisure district in Deira, Hotel offers quick and friendly service to business and leisure travellers. A sleek, classy experience of primary hospitality filled with warm ambience. A room at Savoy Crest begins with a liberating sense of space and elegance with contemporary classic design & furnishings. 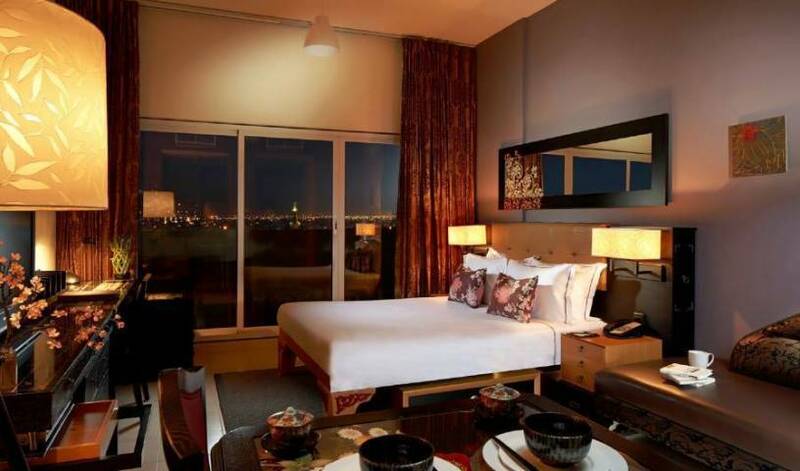 The hotel features 42 studio rooms, 42 one bedroom suites and 14 two bedroom suites with en suite bathrooms. Savoy Suites is supremely comfortable with a choice of 98 studio rooms & 14 two bedroom suites with en suite bathrooms. All bedrooms are meticulously designed with a sliding door that separates the living room with an extra sofa bed. Largest Hotel Apartment in Dubai. Located in the upmarket area of DownTown Bur Dubai. Providing all comforts like a 5-Star Hotel.